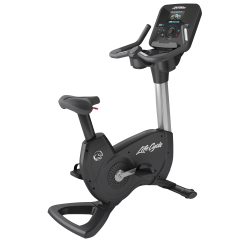 Landice L7 Treadmill Pro Trainer – With Landice Treadmills, you can expect to get a health-club quality workout right in the comfort of your own home. Whisper-quiet tread belts let you workout in peace and comfort. The tread belts are also ergonomically designed to prevent gradual injury caused by impact workouts. Its console is features very advanced technology and yet it maintains its user-friendliness. You can even surf the internet while you’re running on this baby. 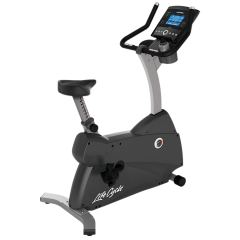 With your first step onto a Landice L7 Executive Trainer treadmill you become part of a unique workout experience one that delivers a health-club quality workout in the privacy of your own home. This is the philosophy that underlies the design of the L Series treadmills. 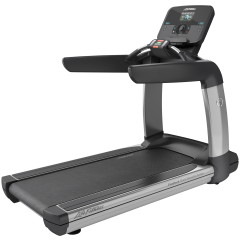 Built to full institutional standards, the Landice L7 Executive Trainer Treadmill offers the latest in engineering technology combined with old-fashioned American craftsmanship. Soft styling enables these treadmills to blend into any environment, but don’t be fooled by their refined looks and whisper-quiet operation. Underneath the hood is the raw power of a 4 horsepower continuous duty drive motor. Landice has manufactured treadmills for over 40 years. They have placed over 100,000 units in the harshest commercial environments.